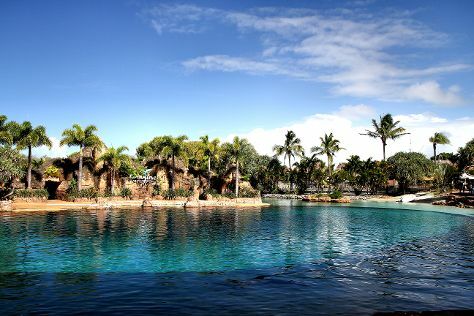 On the 30th (Thu), observe the fascinating underwater world at Sea World Theme Park. To find maps, other places to visit, reviews, and more tourist information, use the Gold Coast trip itinerary site . If you are flying in from India, the closest major airports are Brisbane International Airport and Gold Coast Airport. In May, plan for daily highs up to 27°C, and evening lows to 15°C. Wrap up your sightseeing on the 30th (Thu) early enough to travel back home.